Swiss National Bank Governing Board member Andrea Maechler sees value in blockchain, but argues central banks should stay out of consumer payments. 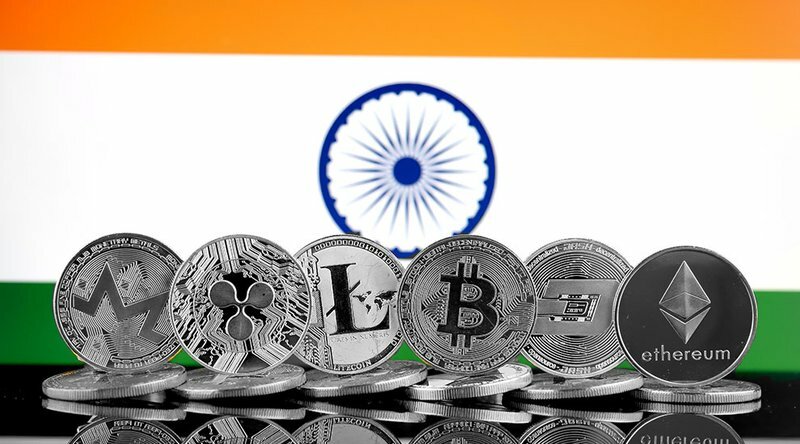 At the same time, India has not given up on the idea of issuing a virtual currency of its own. “While many central banks are still engaged in the debate, an inter-departmental group has been constituted by the Reserve Bank to study and provide guidance on the desirability and feasibility to introduce a central bank digital currency,” the central bank said, adding that a report would be ready in June 2018. Coincheck, the Tokyo-based cryptocurrency exchange that has been struggling to get back on its feet since it suffered a devastating hack on January 26, 2018, has agreed to accept a takeover bid by Monex Group, a Japanese online brokerage firm. As part of that, Chief Operating Officer at Monex Toshihiko Katsuya will to take over as Coincheck’s new president, while Coincheck’s founding President Koichiro Wada and Chief Operating Officer Yusuke Otsuka will step down, according to Nikkei Asian Review. Rumors of the possible takeover bid and management reshuffle broke Tuesday, April 3, 2018. 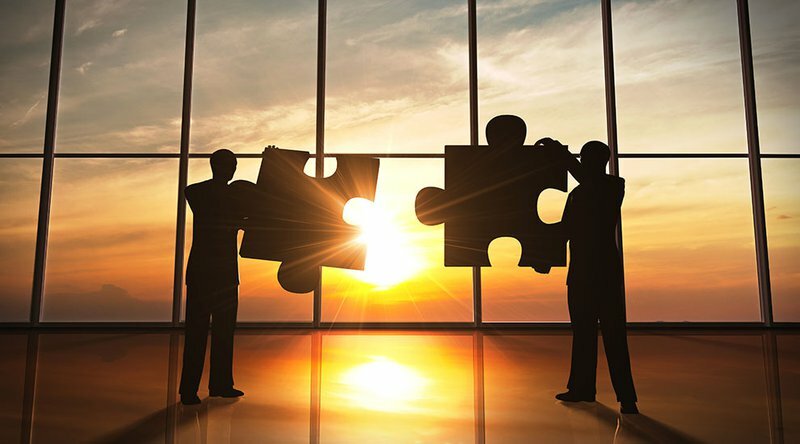 Soon after, Monex confirmed in a press release that it was considering the move. Along with the new management, Coincheck will receive an influx of fresh capital in the form of “several billion Japanese Yen” (1 billion JPY = $9.34 million) from Monex. Final details will be released as early as Friday after the deal is inked. Monex has been wanting to make blockchain-based financial technology services the core of its business. By acquiring Coincheck, along with Coincheck’s client base and information systems, the brokerage firm is now on the fast track to getting into the cryptocurrency exchange business. In April 2017, new laws in Japan required all cryptocurrency exchanges in the country to seek a license from Japan’s Financial Services Agency (FSA). Those exchanges that were in business before the laws went into effect were allowed to stay operational and undergo compliance checks while their registration was being approved. Coincheck was one of the 16 exchanges that remained in quasi-operating status while its license application remained pending. Following the theft of $530 million worth of NEM (XEM) tokens in January, Coincheck received two improvement orders from the FSA, demanding the exchange overhaul its operations and clarify its management responsibility. Coincheck has insisted that it will repay victims the majority of the stolen funds but has not revealed details as to how that will happen. Coincheck is still applying for a license from the FSA. The FSA will decide whether Coincheck qualifies after reviewing its operations under Monex. Arizona’s governor has signed a new bill into law, enabling corporations to legally store information on a blockchain-based platform.